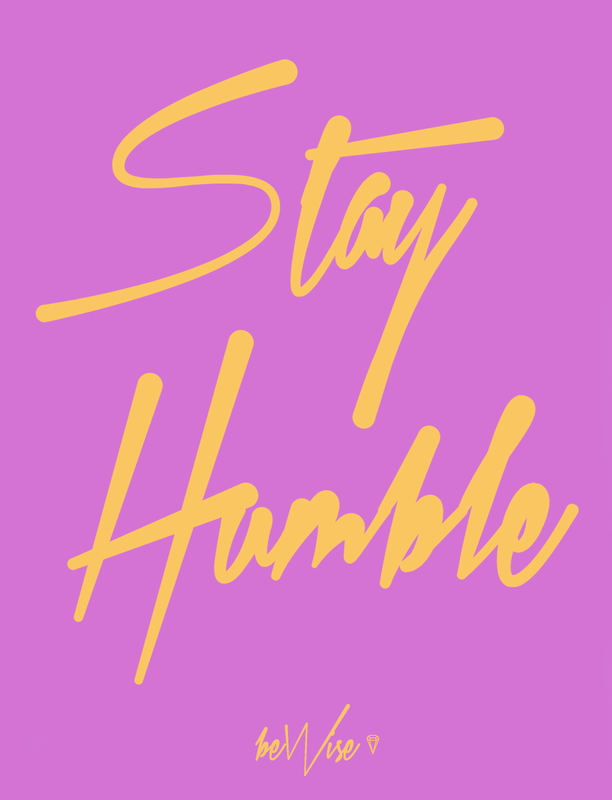 There is a big but underestimated difference between being humble, and being insecure. Putting yourself down does not make you humble. Being a teenage girl I am often surrounded by judgmental statements. There are self put-downs and peer put-downs. Both in my mind are triggered by lack of confidence. It seems to be obvious that this lack of confidence will not bring happiness to yourself or others, yet we still use it as a main tactic to make ourselves to look "better" than others. People also often use this tactic of pointing out their own flaws to attract "heartfelt" compliments that are really just dry words to remove the insecurity from the conversation. We all seem to understand this concept, but putting it into action is a completely different story. Among the people who rely on compliments to "mend" insecurities, there are the over confident/"cocky" people that aren't satisfied with simply liking themselves for who they are, but they have to prove it to others as well. Although BE WISE strives and pushes towards self-approval and confidence in yourself, we don't want to create the thought that being a self-centered and "full of yourself" person is ok. In the book "How To Win Friends And Influence People", it clearly states that if you want to have friends and be "popular" you must first be kind. If you speak kindly about others and compliment the good in them, not just the people you know but in everyone, people will feel happy and confident in themselves when they are with you. This in turn creates a bond that keeps them coming back. Not only does this work with others, but if you can compliment yourself and realize how good you really are, you will be happier and more confident in no time. Just now be sure to keep your lovely self-confidence to yourself and instead of being shared through your words, it will radiate through your actions and personality.